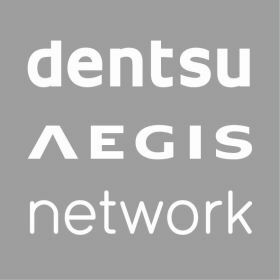 iProspect South Africa, a member of multinational media and digital marketing communications company Dentsu Aegis Network, has been appointed as the digital performance partner to Mercedes-Benz South Africa Passenger Vehicles, following a rigorous pitch process which spanned six months. The award-winning global digital performance agency will implement an integrated digital strategy across all the online properties of the passenger vehicles division of Mercedes-Benz South Africa, a Daimler AG brand. Mercedes-Benz is internationally renowned for manufacturing premium quality, high performance luxury vehicles and setting the bar for innovation, a value which aligns seamlessly with iProspect SA’s strategic positioning as a market leader in pioneering digital marketing campaigns. During their 4-year relationship, iProspect and Mercedes-Benz have grown the largest automotive Facebook community in South Africa (currently standing at over 650 000+ fans), built the first automotive custom YouTube channel in South Africa, repositioned Mercedes-Benz in the market, created a seamless user journey for Mercedes-AMG, and built a lifestyle platform that generates brand love. 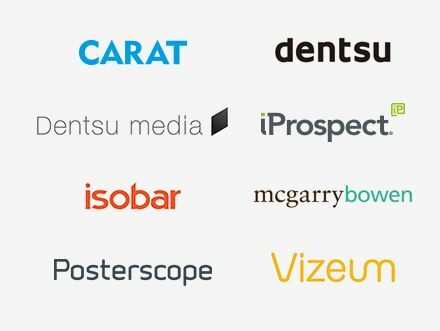 Discover how iProspect has redefined digital performance here.